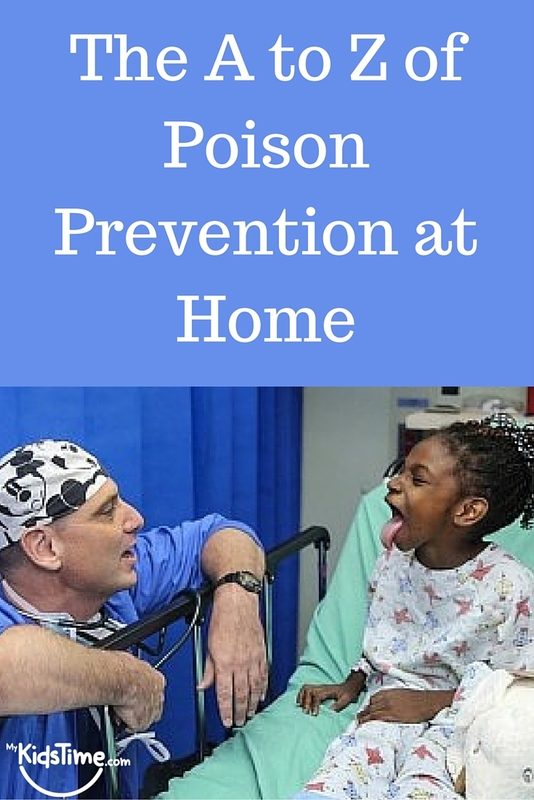 Poison prevention at home is especially important when you have toddlers and young children. Everything from alcohol to washing detergent can be poisonous to kids. Read our A to Z of Poison Prevention at Home to help you ‘poison proof’ your house. Be prepared! Know what to do. Even your handbags can be harmful with medicines, coins, alcohol hand gel, chewing gum and cigarettes. Find safe and out of reach storage for all potentially harmful items. Garden products such as slug killer and weed killer can be toxic. where your child can’t see them or reach them. If in doubt call the Poisons Information Centre or contact your doctor. It’s better to be safe than sorry. Just ask advice if you are unsure about products and their effect on children. 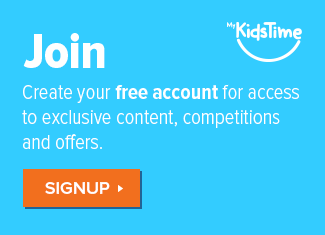 Kids can climb! Keep medicines, household products, cosmetics and garden chemicals where children can’t see them or reach them. Leaving containers open when using them is not a good idea if kids are about. 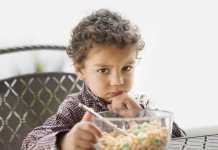 Most children who are accidentally poisoned are 1-4 years old. Never make your child vomit. Original containers are best, don’t transfer products. And remember kids who see a soft-drink bottle will think they can drink it. Poison Proof your home. Here are tips on How to Poison Proof Your Home. Quick action and stay calm if you suspect your child has swallowed or eaten something poisonous. Read medicine labels carefully to avoid mistakes. Talk with your GP or pharmacist if you have any questions. 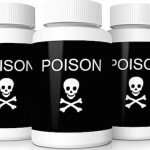 Signs and symptoms of poisoning can be delayed. Always seek medical advice! Take the product container with you if you go to the GP or hospital. Use childproof locks on cupboards and child-resistant caps on containers. Varnishes and paints should be kept locked away in the shed or garage. 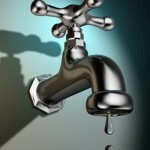 Wash eyes or skin with tap water for 15 minutes if a chemical has splashed into the eyes or onto the skin. eXamine labels – Do not mix cleaning products or use two different products at the same time. 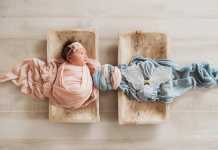 Some mixtures can produce a toxic gas. 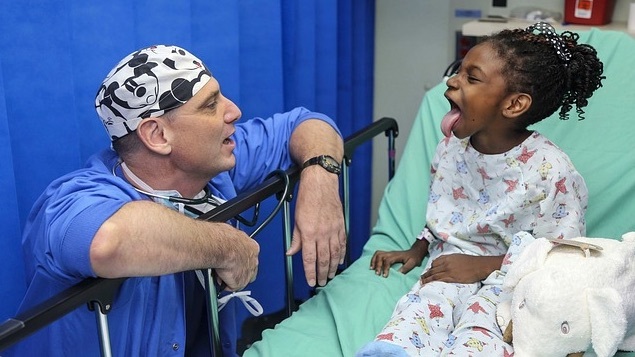 You shouldn’t take medicine in front of children as they often copy adults. Zero in on potentially unsafe storage around your home and make sure you poison proof every room and area. Information provided by The National Poisons Information Centre, Beaumont Hospital, Dublin, Ireland. The National Poisons Information Centre is a very useful resource if you ever need information about poisoning accidents in the home. Phone us on 01 8092166 for fast, expert advice if you think your child has been poisoned. You can call us 7 days a week. 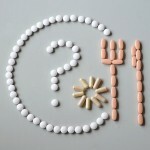 Follow us on facebook at http://www.facebook.com/NPICDublin for regular tips on poison prevention. Questions about poisoning cannot be answered on this page, but we are always happy to answer your concerns over the phone. Save our number now 01 8092166. Do you have any extra tips for poison prevention at home? Please share them in the comments box below. 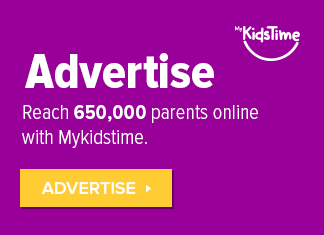 Michelle is a Mum to 2 girls and co-founded Mykidstime.